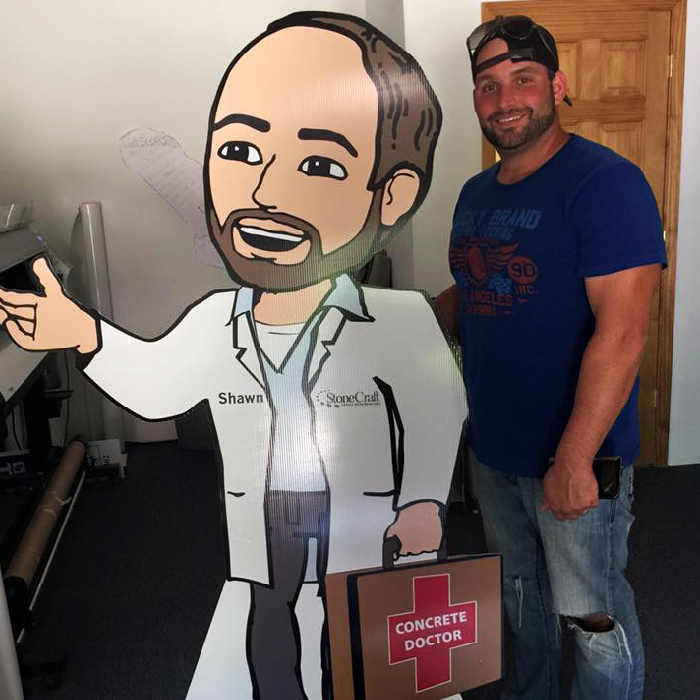 Led by Shawn, The Concrete Doctor, our team at StoneCraft Epoxy Resurfacing is committed to about passionate about delivering an exceptional experience to families and businesses in The Greater St. Louis region. When you hire us, you’re hiring a team of professionals who are trained and skilled to deliver lasting value to your home. Our goal is to provide you with some of the best superior products available, with satisfaction guaranteed, and we only use specially formulated products that are designed with weather, functionality, and quality control every step of the way. That’s why our team is constantly working to innovate, test, and develop the highest quality products and installation methods for our projects. We know our clients expect perfection, and so we promise to always provide value and outstanding service. Your project starts with you calling us at 314-665-3126 to claim your free estimate and consultation! We'll work with you to find and design the right solution for your home or business project. Our team will quickly install your product, with as little disruption to your schedule as possible. Our job isn't done until you've been satisfied with a beautiful product and outstanding service! Should your product require any additional upkeep, repairs, or modifications, we'll be there to help! From the initial design process to the completion, we expect perfection and won’t settle for anything less. Our experienced designers and builders have the tools, skills, and desire to help you make the most of your project. Each member works tirelessly to serve our common purpose: to provide honesty, integrity, quality, and open communication. 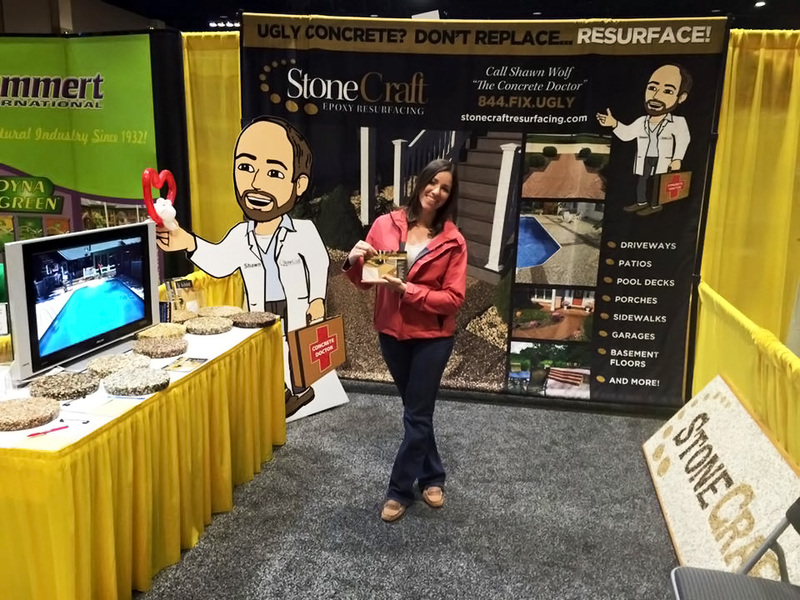 Shawn Wolf founded StoneCraft Epoxy Resurfacing with his wife, Victoria, to offer high quality resurfacing products and surfaces at an affordable price for families and small businesses. Shawn’s extensive resume includes nearly 20 years of experience and several industry innovations. 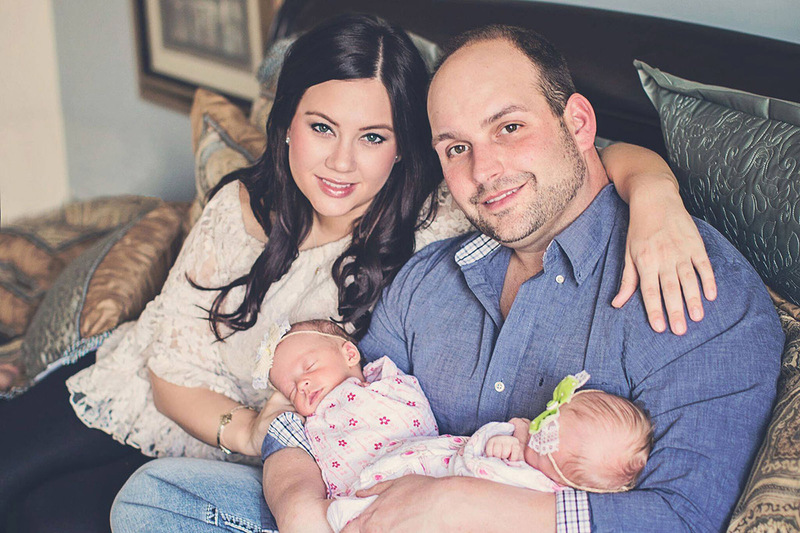 Shawn and Victoria live in Wentzville with their twin daughters, Kendall Rose and Morgan Lynn, who were born on December 23rd, 2015.